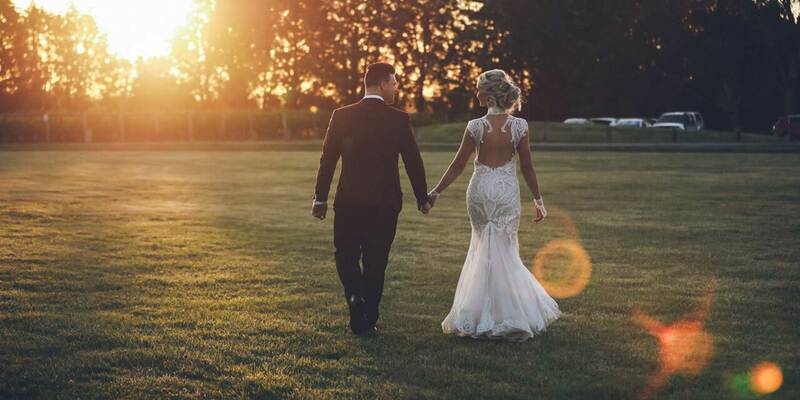 Our team of stylists, designers and tailors at Brides of Armadale are here to help you discover and create your personalised wedding dress to achieve your dream design. We will assist you through every step of your journey to create an unforgettable couture design for your big day. 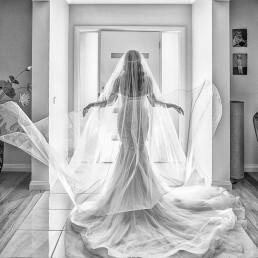 We treat every bride like the individual, unique woman she is and tailor her gown to reflect both her inimitable beauty and her personality. Our stunning collections are ever changing and evolving with the bridal trends. Customise any element as you please, it’s your big day and your gown should reflect just that! Our Eloquence collection is inspired by its namesake - beauty in persuasion and speech. These elegant, glorious gowns boast timeless beauty and sophisticated couture design. Portraying a high standard luxury air, based around brides whom value everlasting chic and exquisite designs. These beautiful designs will be appreciated for years to come. Our Limerance collection is inspired by the infatuation of love and the passion of everlasting devotion. These grand gowns flaunt a beautiful princess silhouette with exquisite, intricate lace and dripping in jewels and beads. These attention-grabbing designs will ensure you feel like the Queen you are on your big day. Our Dalliance collection is inspired by the exhilaration of a love affair. These amorous, svelte fit and flair silhouetted gowns boast luxurious couture construction techniques including intricate beading. Alluring to the contemporary audacious bride whom is seeking a daring, avantgarde design and flattering silhouette. Our Eloquence collection is inspired by its namesake – beauty in persuasion and speech. These elegant, glorious gowns vaunt timeless beauty and sophisticated couture design. Our Limerance collection is inspired by the infatuation of love and the passion of everlasting devotion. These grandeurs gowns flaunt a beautiful princess silhouette adorned with exquisite, intricate lace and dripping in jewels and beads. Our Dalliance collection is inspired by the exhilaration of a love affair. These amorous, svelte fit and flair silhouetted gowns boast luxurious couture construction techniques including hand sewn lace and intricate beading. 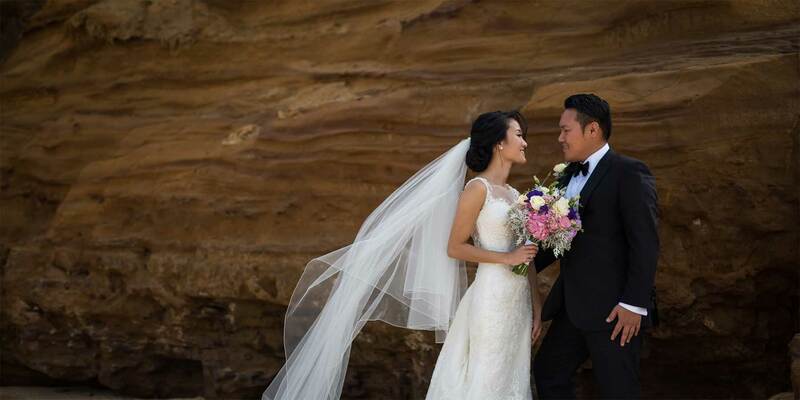 It is important for us at BOA to establish a cherished relationship and connection with our brides. Every bride is a unique individual. At BOA our mission is to create a gown as unique as you are. Everyone commented on my dress and was just blown away. Wouldn’t go anywhere else! I bought my wedding dress at Brides of Armadale. The ladies at the shop are amazing and have an eye for detail! I chose to customise one of their dresses to create the perfect wedding dress that ticked all my wishes. I had the most amazing experience here. I went in not knowing what I was after, the girls were so patient and beyond helpful. They made me feel amazing! 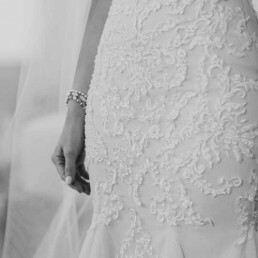 I would highly recommend any bride to go go and check out their dresses. The whole design process was fun and it was great being involved in creating my gown. The dress fit like a glove & everyone at the wedding, and those who’ve seen the photos since then, have said it was stunning. 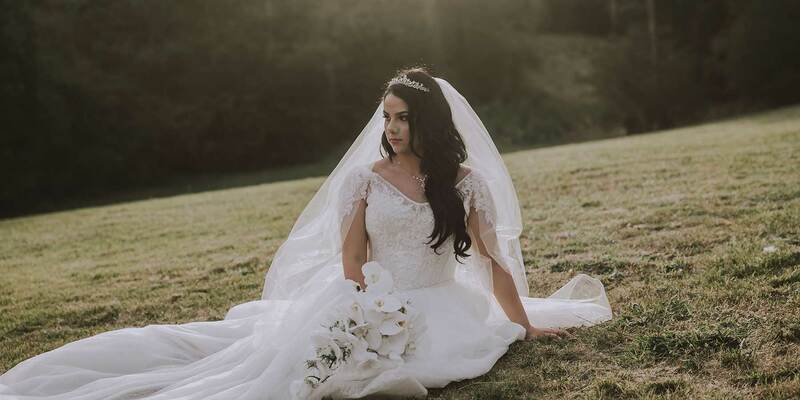 Amazing service and gowns that are made for your body, made to measure, and reasonably priced, made going with a Brides of Armadale dress the best choice! They went over and above to help me out. The whole experience was so enjoyable, I definitely recommend BOA! What a FANTASTIC store!! We came in with no appointment just to browse and we were SO happy with the service, the quality and the prices that we bought a dress then and there! Intrigued? Inspired? Wonderful, that’s what we want! To book a free consultation with one of our stylists and designers fill out our booking form and we will reply with a confirmation of booking. Be sure to check your junk mail if you haven’t received a reply within two days, just in case!